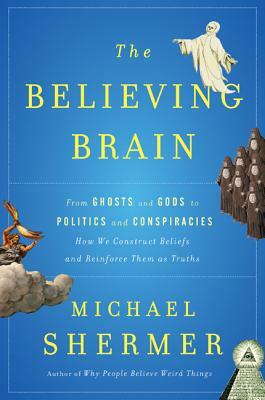 The Believing Brain is bestselling author Michael Shermer's comprehensive and provocative theory on how beliefs are born, formed, reinforced, challenged, changed, and extinguished. “Michael Shermer has long been one of our most committed champions of scientific thinking in the face of popular delusion. In The Believing Brain, he has written a wonderfully lucid, accessible, and wide-ranging account of the boundary between justified and unjustified belief. We have all fallen more deeply in his debt.” —Sam Harris, author of the New York Times bestsellers The Moral Landscape, Letter to a Christian Nation, and The End of Faith.